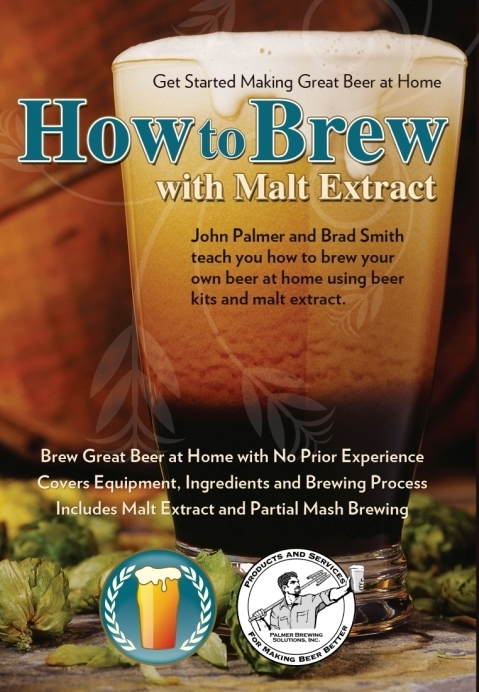 Brad Smith from BeerSmith™ and John Palmer, the author of “How to Brew” have teamed up to produce two amazing DVDs to get you into home brewing. How to Brew with Malt Extract – Also Available Now! 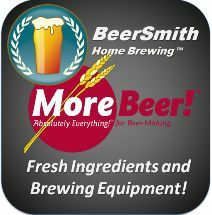 Covers equipment needed, ingredients, brewing, fermenting, bottling and judging your beer using extract and partial mash techniques. Professionally filmed in HD with hundreds of shots showing every step in the brewing process. 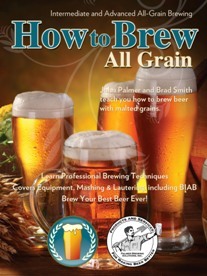 Also includes four bonus videos on partial mash brewing, yeast starters, water and late extract methods. Aproximately 70 minutes in all! Available digitally for online rental/viewing/download via Vimeo as well as Amazon Instant Video and also in DVD format on Amazon Prime as well as many beer supply stores.